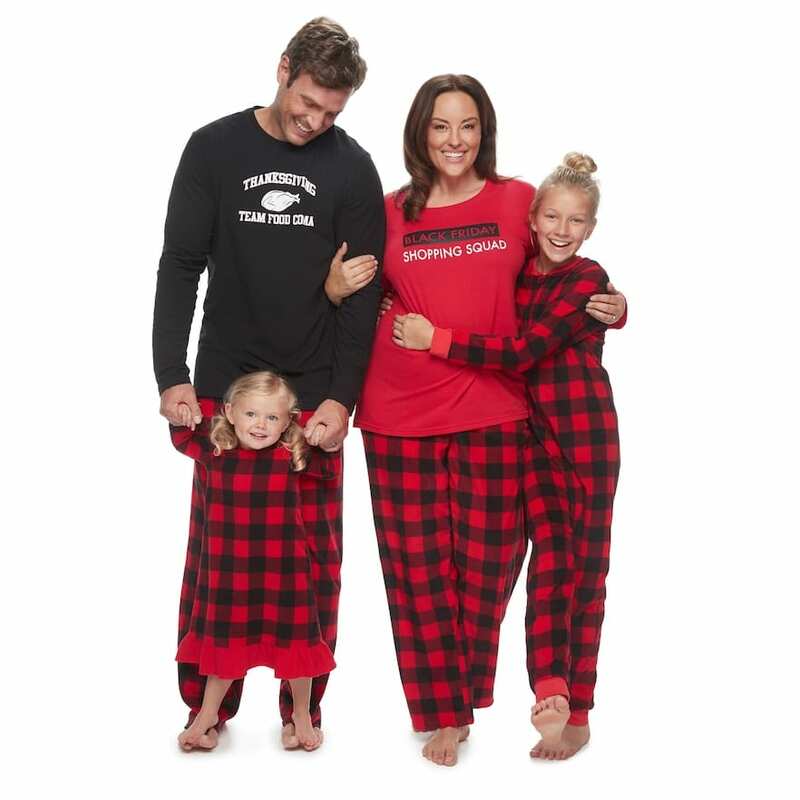 What could be cozier than your whole family bundled up in matching jammies? With the holidays right around the corner, it’s time to plan your most important outfits of the season. 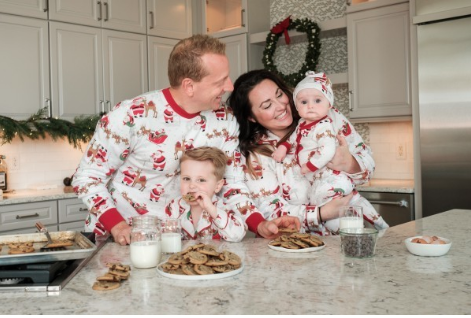 That’s right — matching family pajamas should be priority number one. Thankfully, affordable retailers have absolutely adorable options for Thanksgiving, Christmas and Hanukkah to help you and your whole family (dog and cat included) get cozy and coordinated. 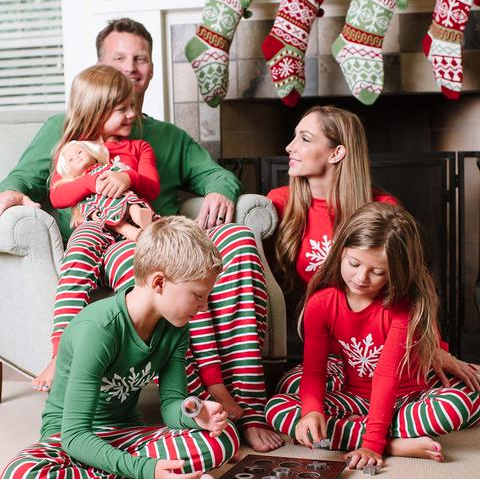 Here are our 11 favorite matching family pajama sets for the festive season. 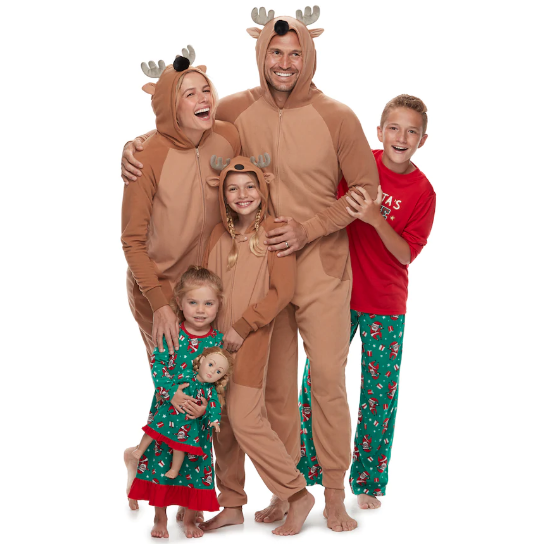 If Rudolph the Red-Nosed Reindeer is your favorite cartoon character, these onesies ($13.99 to $36.99) are perfect for you. They even include a soft set of antlers on the hood. 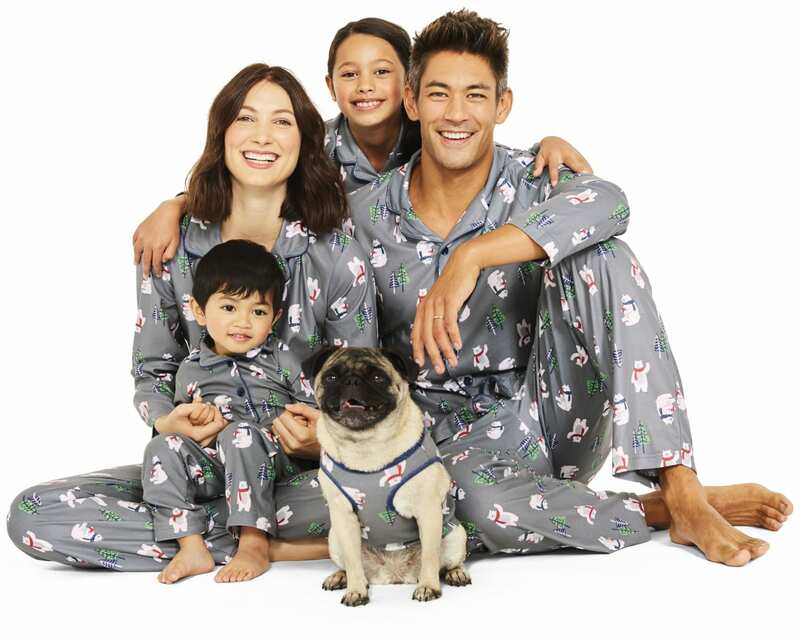 These organic cotton pajamas include separates for mom, dad and the kids as well as onesies for babies and pets. The Hanukkah Collection ($24 to $48) features snowflakes, menorahs and dreidels. Red and green stripes with snowflakes are a winning and cozy combination in these pajama sets ($5.99 to $45.99). Santa’s sleigh runs all over these snuggly cotton pajama sets ($34.50 to $79.50). 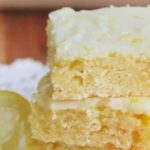 Everyone can munch on breakfast or cookies comfortably all day long. 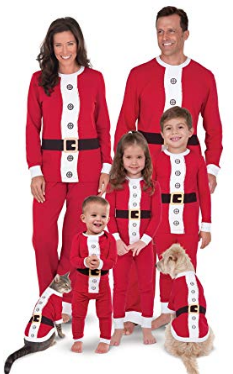 Honor Old St. Nick by dressing the whole family in these graphic tops and matching red bottoms ($12.99 to $59.99). The tops feature images of Santa’s iconic buttons and belt. 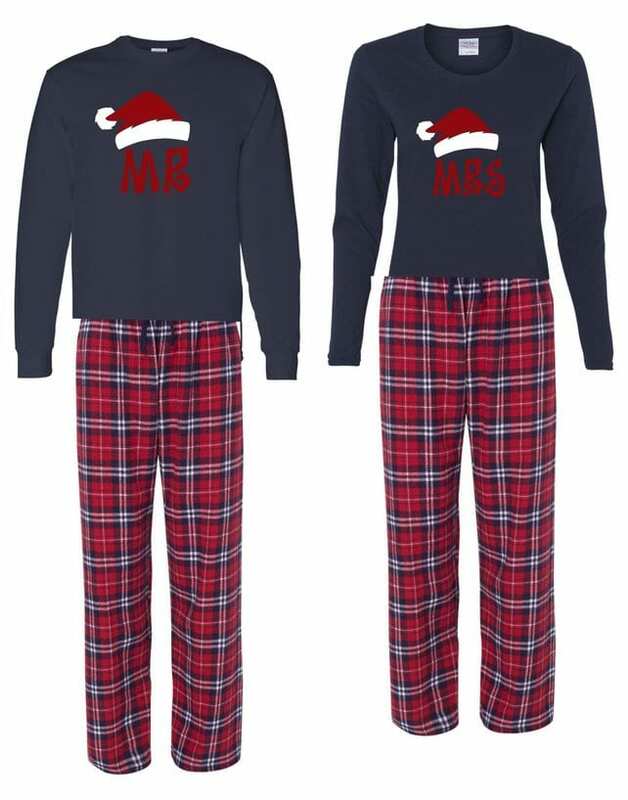 These handmade PJs ($70) include cotton long-sleeve shirts with Santa hats and Mr. or Mrs. printed on the front. The shirts come in gray, black and navy blue with plaid drawstring pants for couples who want to coordinate. 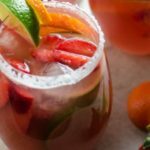 What could be better than having everyone you hold dear near? Dressing them up in fuzzy deer onesies ($11.99 to $23.99), that’s what. These cozy sets ($28 to $98) covered in festive gnomes are a perfect way for your family to show off your quirky personalities from head to toe. These soft-brushed micro-jersey sets ($8.97 to $14.97) feature a festive polar bear print. They’re 100 percent polyester and come in sizes for little ones, pets and adults. These bear-printed pajamas ($11.99 to $24.99) have enough cheer for the whole family and come in a wide range of sizes, from infant to plus size. 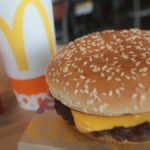 These buffalo check microfleece sets ($4.99 to $35.99) share your team allegiance (shopping or food) with the whole table at Thanksgiving. Will your family be all matchy-matchy this season?